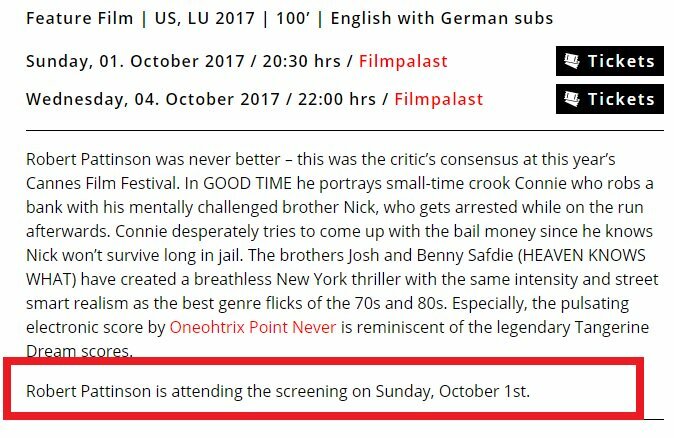 UPDATE: The line of text saying Rob will be attending has since been removed from the Cologne Film Festival website. Not 100% sure what that means, I guess we shall just have to wait and see! 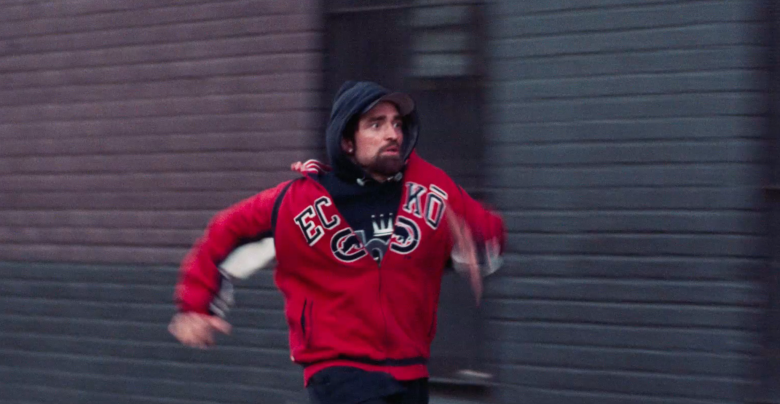 There's a screening of Good Time at the Cologne Film Festival on October 1st and according to the Cologne Film Festival website Rob will be attending. Tickets are on sale HERE but don't delay they're sure to sell out fast!